Island Estate on Hooper Island. 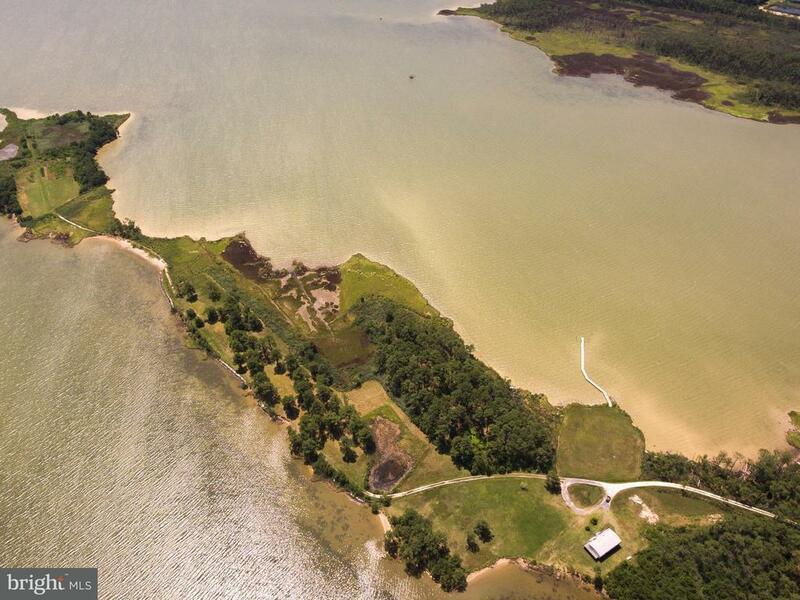 6 Parcel, 73 +/- Acre Estate with over 3 miles of shore line on the Honga River. Perfect family retreat on secluded private peninsula. This property abounds with White Tail Deer, Sika Deer, wild Turkey, Ducks, geese, and other game. 3 ponds, private beach, Newly refurbished piers, house has new roof, siding & shutters. This is a truly must see unique property!